However, there were many other roles played by women in the Second World War. Many served in support roles in the armed forces, and quite a number were pilots, ferrying planes from place to place during the conflict. Of course, many served heroically, and a number lost their lives, as nurses. The parts played by many others only garnered attention many years later – these were women who served in the secret services, such as the American Office of Strategic Services (OSS) and the British Special Operations Executive (SOE). It is also well-known that in the Soviet Union and in the resistance/partisan movements in both Europe and the Pacific, women fought in combat. 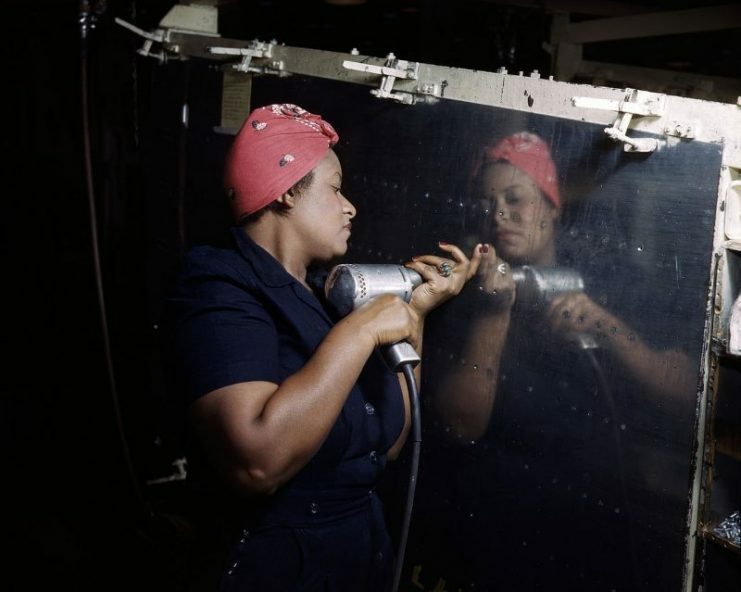 “Rosie the Riveter” working on an A-31 Vengeance bomber in Nashville, Tennessee, 1943. Here are some short bios of five extraordinary women. One of the most interesting people of the Second World War was Susan Travers, an English socialite who was living in France when war broke out. She immediately joined the French Red Cross as an ambulance driver. After the fall of France, she took the long way home and escaped to London via Finland. In London, she fell in with the Free French and was sent to Syria, where her command of English and French would come in handy. She was assigned to drive Colonel Marie-Pierre Koenig (later, General Koenig) and fell in love with him. The pair went next to North Africa, where she served as a nurse during the epic Battle of Bir Hakeim in the Sahara. Travers was one of the many drivers who formed a convoy and broke out of the German encirclement, driving the lead car of a convoy transporting 2,500 men. She then served in Italy, France, and Germany until the war ended, being wounded once when a landmine went off under her car. 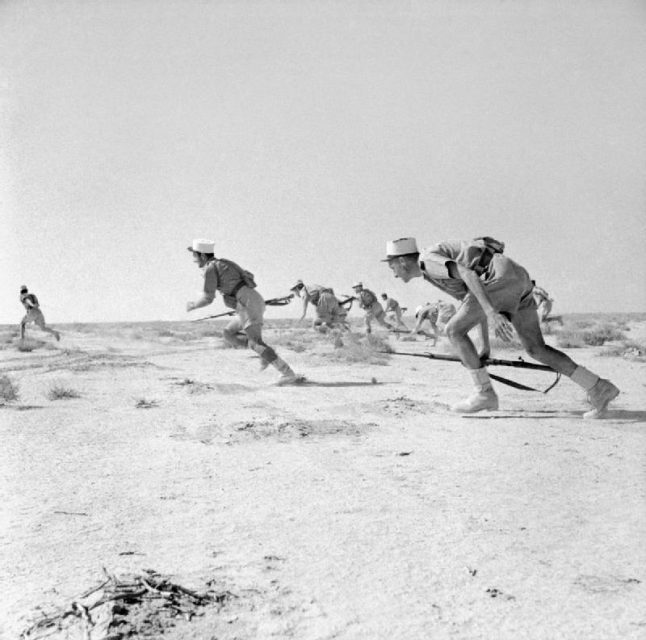 After WWII, Travers applied to join the Foreign Legion. Through a series of bureaucratic mistakes (the Legion did not take women – normally), she was admitted and allowed to remain due to her service during the war. She served in Vietnam during the French war there in the 1950s. To this day, she is the only woman ever to have been in the French Foreign Legion. During the war, Nearne was recruited to join the SOE because of her language and radio skills. Her sister Jacqueline was also in the SOE, the organization set in motion by Churchill to wreak havoc behind enemy lines. 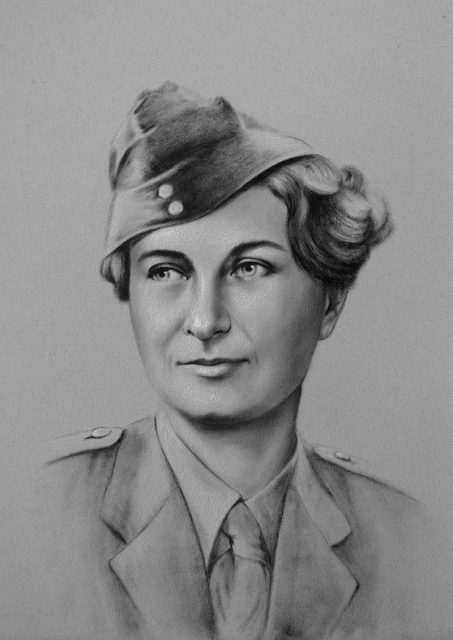 When Nearne was 23 years old, she volunteered for duty in France and parachuted behind enemy lines to coordinate sabotage efforts and send intelligence back to England. She had many close calls from which she escaped with some quick thinking, but eventually, she was caught by the Nazis. 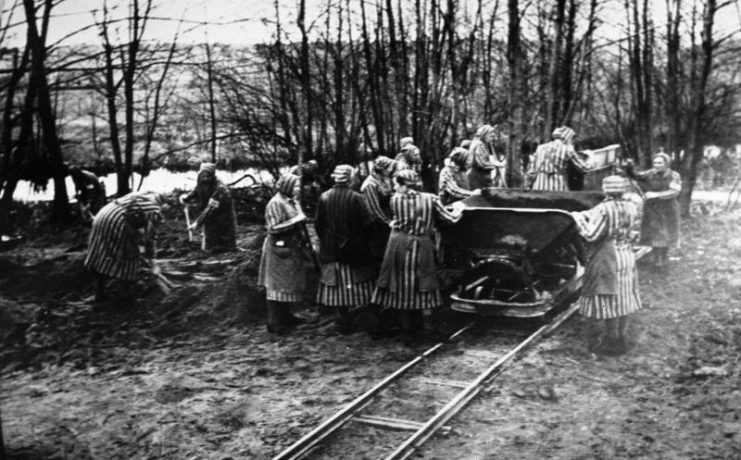 She was tortured and sent to the notorious women’s concentration camp of Ravensbruck. Despite everything they inflicted on her, she never broke and consistently stuck to her story of being an unwitting courier for a businessman who was trying to get the jump on a competitor. 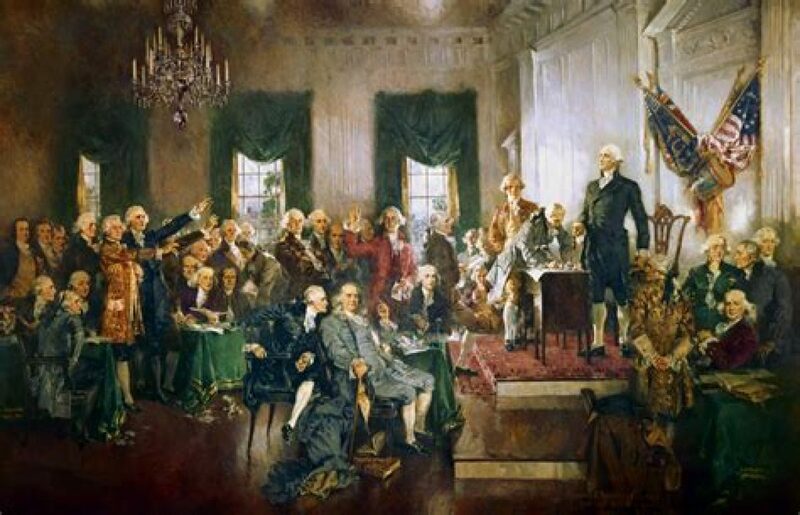 While at Ravensbruck, she refused to do prison labor, claiming that she was unjustly imprisoned. She was tortured again but still did not change her story. 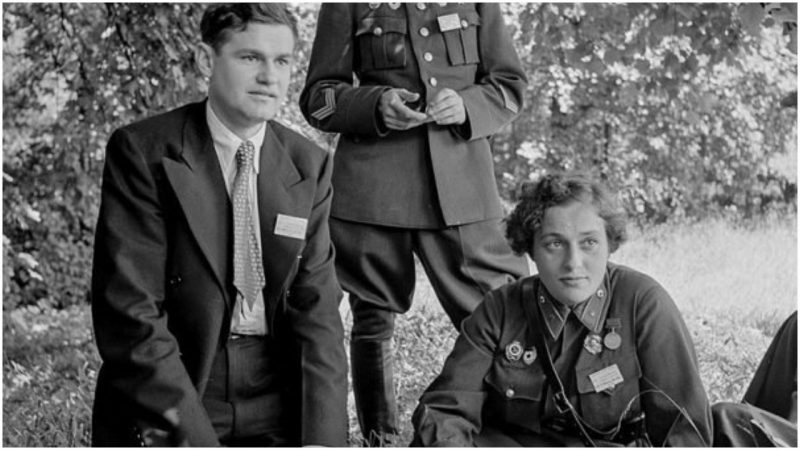 The Nazis then sent her to another forced labor camp in eastern Germany. With less than one month remaining in the war, and afraid the Nazis would execute all of their remaining prisoners before they could be liberated, Nearne and two French girls escaped from the camp. They hid for some days in the forest, were captured by the SS, but managed to convince them that they were refugees fleeing the Russians. Luckily, they were given refuge by a Catholic priest in the city of Leipzig and were there when the war ended. 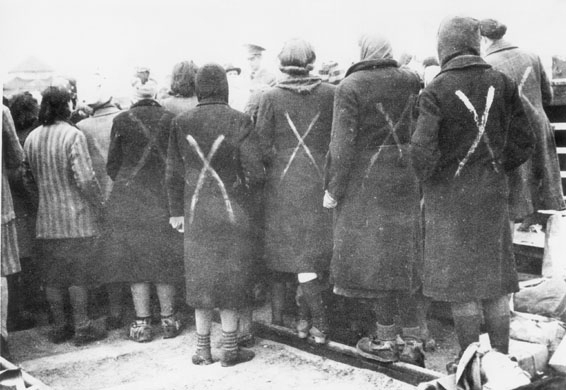 Surviving female prisoners gathered when the Red Cross arrived at Ravensbrück in April 1945. The white paint crosses show they were prisoners, not civilians. Bradley was a career army nurse serving in the Philippines when the Japanese attacked Pearl Harbor. When they invaded Luzon, Bradley and another nurse took to the hills, but they were turned over by Filipinos hoping to gain favorable treatment from the new rulers. 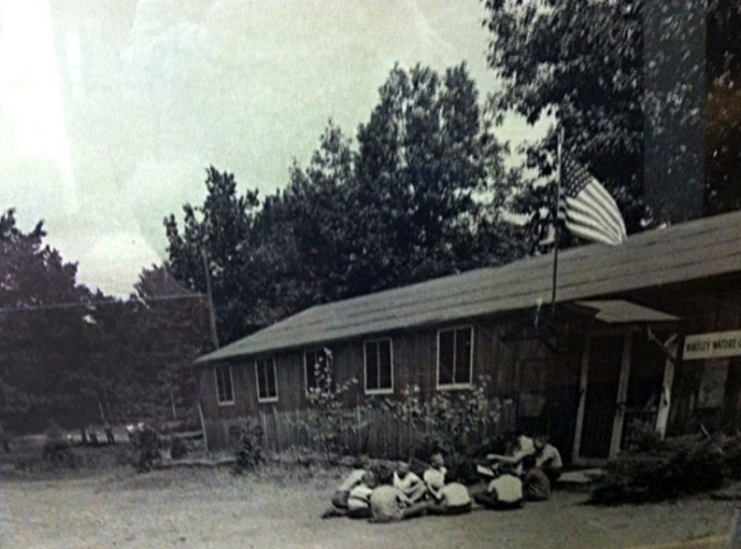 Bradley and other nurses were sent back to their original base, which had been turned into a prison camp. They were basically left to fend for themselves, in medical terms at least. Statistically speaking, American soldiers (and civilians) taken prisoner by the Nazis had a better chance of survival than those taken by the Japanese. Bradley as the Director, Nursing Activities, Brooke Army Medical Center. Bradley and her nurses served for three years in that camp, managing to trade with friendly Filipinos and black marketeers. The nurses performed surgery, delivered babies, and were there to comfort the many people who passed away from malnutrition, disease, and beatings by the Japanese guards. 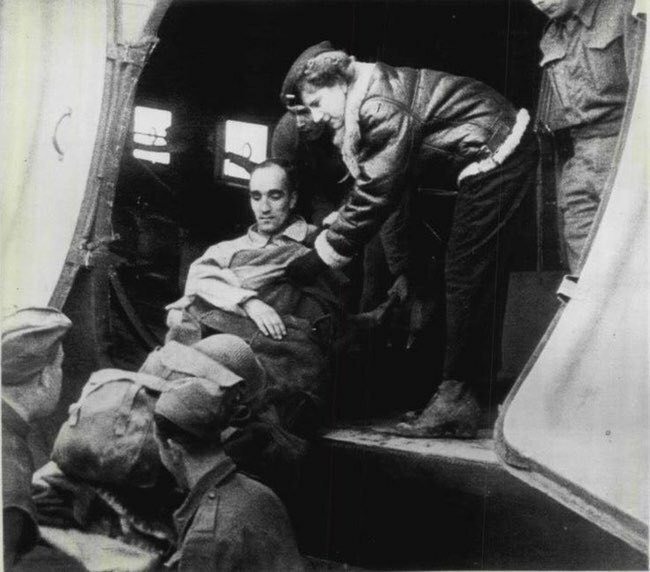 When she was liberated, Bradley weighed just 84 lbs, having lost nearly 20 percent of her body weight during her captivity. After returning to the US, Bradley earned her bachelor’s degree and continued in the army as a nurse. In 1950, she was sent to Korea when the war there began. She remained for its duration, having many close calls. She is one of the most decorated women in US Army history and is buried at Arlington National Cemetery, where she was buried with honor in 2002 having passed away at the age of 94. One of the lesser known roles for women in WWII was that of transport pilot in the United States, but many served in the air in war zones. 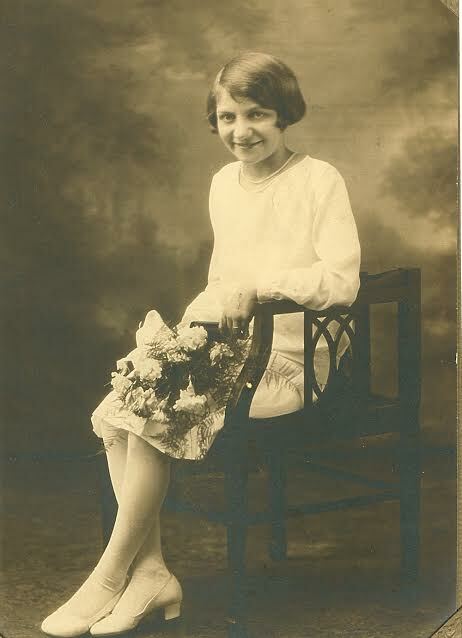 Aleda Lutz, the daughter of German immigrants, was one of them. Born in Michigan in 1915, Lutz and her siblings, like many children of immigrants, became very patriotic. Two brothers served in WWII – one as a soldier and another in the medical services. Three of her nephews also served in the army either during the war or right after it on occupation duty. 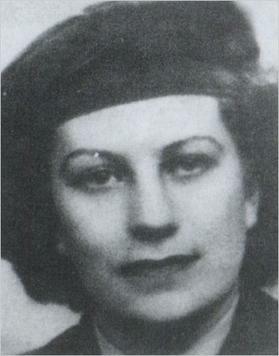 Picture of young Lt. Aleda E. Lutz. Lutz trained as a nurse and was a staff nurse in Saginaw, Michigan when the war broke out. She enlisted in the Army Nurse Corps in February 1942 and was commissioned as a 2ndLieutenant shortly thereafter. At first, she served at the army airfield in Mt. 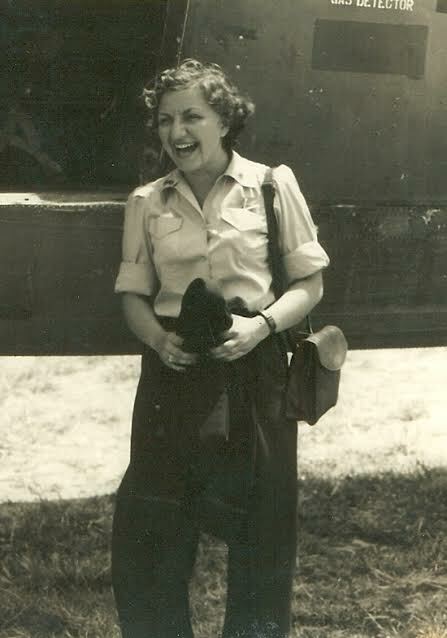 Clemens, Michigan, but decided to volunteer as an “air nurse” so she could be of greater service overseas. Service as an air nurse was contingent on passing a stringent physical – essentially you had to pass the pilot’s physical requirements. Most recruits washed out. However, Lutz had been an athlete before the war and passed. She was first sent to North Africa and flew in C-47 transports as they took supplies to the front and wounded men back to hospitals. Lutz flew into many combat zones in Africa then passed into Italy and took part in the campaign in France. Throughout her service, all of the 3,500 men assigned to her care survived. Not only was she there to take care of the men medically, but for many of the wounded, she was a comfort and sometimes a reminder of the girls left back home. Her diary records that none of the soldiers she treated was ever derogatory to or incorrect with her. Unfortunately, on November 1, 1944, the plane carrying Lutz, nine GIs and six German POWs crashed in bad weather in the mountains of south-central France. 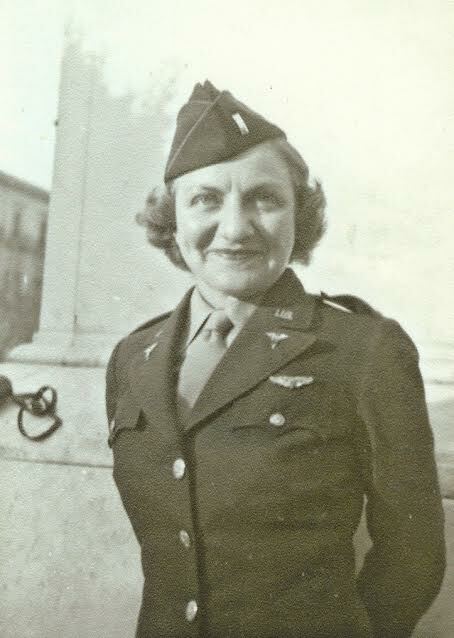 Aleda Lutz was the first American woman to die in combat in WWII and the most experienced flight nurse in the army. 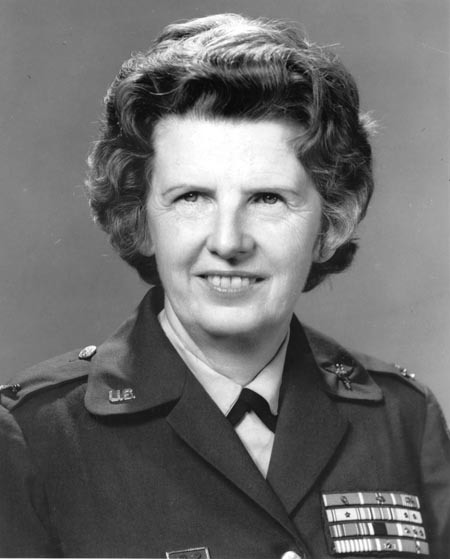 At the time of her death, she was the most highly decorated woman in American military history, bar one. 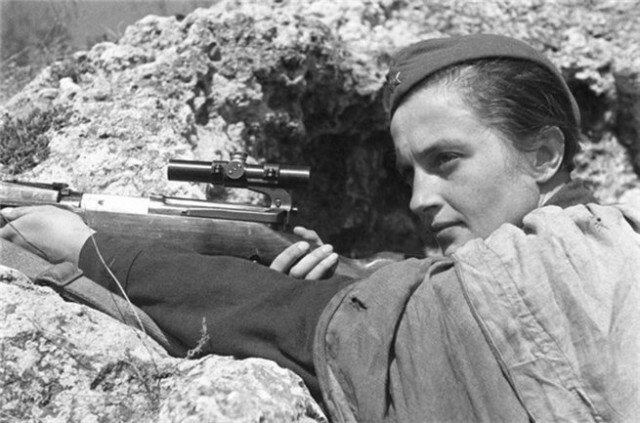 When she came to the United States to help raise money for the Soviet war effort, no one truly believed Lyudmila Pavlichenko was what she said she was: a sniper with over 300 kills to her name. 309 to be exact. But she soon won over crowds of people in New York, Chicago, and other cities with her blunt talk and no-nonsense manner. 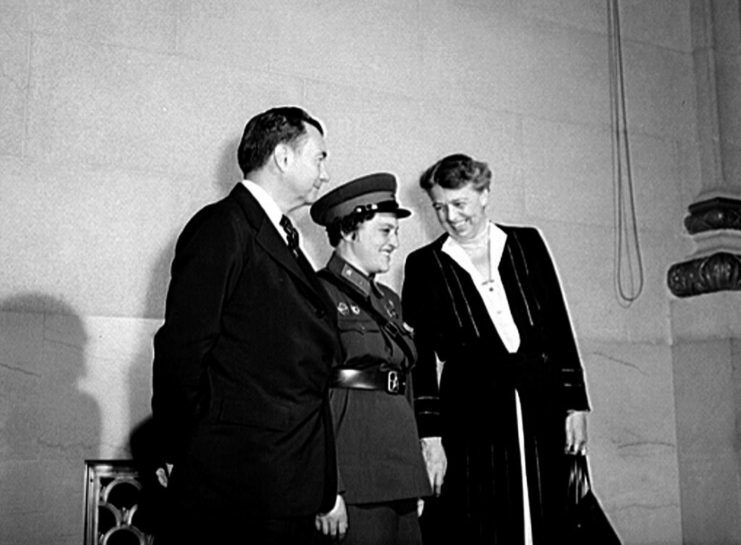 One of the people she won over was First Lady Eleanor Roosevelt who, after meeting Pavlichenko, invited her to the White House, where the sniper stayed for nearly two weeks. After the war, Roosevelt went to the Soviet Union on a goodwill tour, and the person she was most eager to see was her friend, the Soviet lady sniper. Pavlichenko had gotten interested in shooting in her native Ukraine when she heard a local loudmouth boy spouting off about what a good shot he was. Determined to shut him up, she joined a local shooting club, and it soon became clear she had a gift. She even became a rifleman in the local reserve unit, but that did not help her when war was declared. When WWII broke out, Pavlichenko volunteered as a sniper but was rejected. At the beginning of the war, the Soviets frowned on women in the front lines. She was sent to a front line unit but given a grenade, not a rifle. Serving more as a runner than anything else, she was at the front in Moldavia and southern Ukraine in the first weeks of the war when one of her comrades was wounded. Before he was evacuated, he gave her his rifle. Within two weeks, Pavlichenko had killed two Romanian officers from a distance and was officially designated a sniper. She received what could at best be called “on the job training.” She took to the role right away, learning everything she needed to know both to stay alive on the battlefield and hunt the enemy. 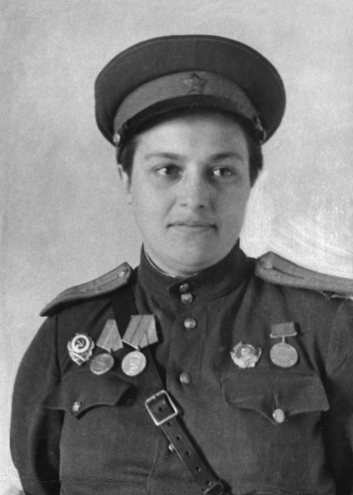 By the early fall of 1942, having fallen back with the rest of the Red Army to the Crimean fortress city of Sebastopol, Pavlichenko had killed her 309 enemy soldiers. Nearly forty of them were enemy snipers themselves. Washington, D.C. International youth assembly. Russian delegates. 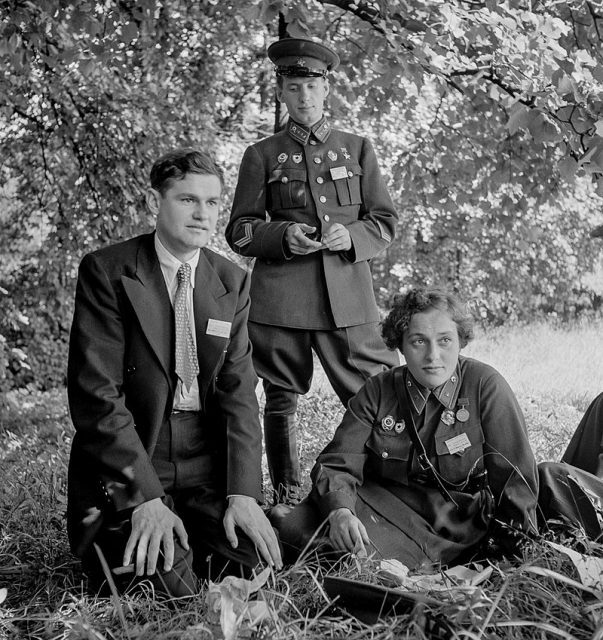 Lyudmila Pavlichenko, Soviet woman sniper, is on the right. She was wounded and wanted to go back to the front, but the Soviet authorities realized she would be more useful for training and propaganda purposes. She spent the rest of the war traveling and training others. She was awarded the “Hero of the Soviet Union,” was nicknamed “Lady Death,” and died in 1974, having spent the rest of her life as a historian.